David Chatfield - JUWSPA 2017 Opening night. Journal blog of works in progress, musing's and inspiration by artist and photographer David Chatfield. 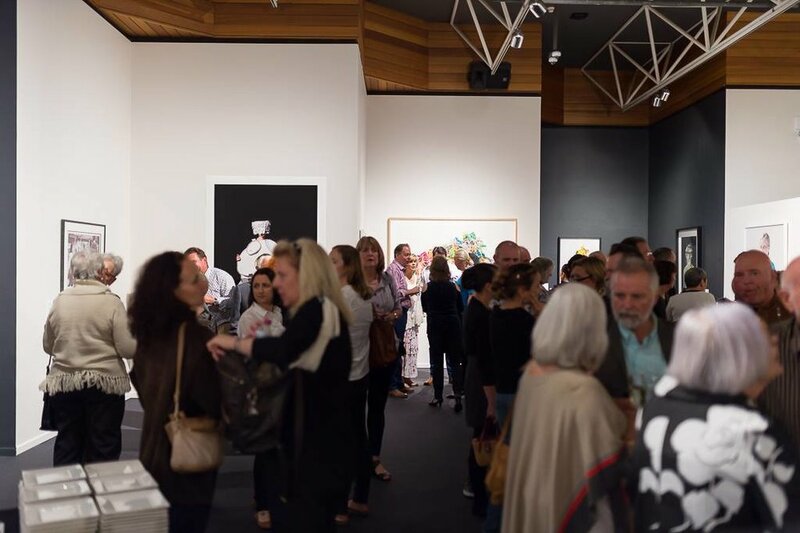 It was a full house at the Arts Centre on Friday night for the 2017 opening of the Jospphine Ulrick Win Schubert Photography Award. I was very honoured to be showing as a finalist amongst some terrific artists. 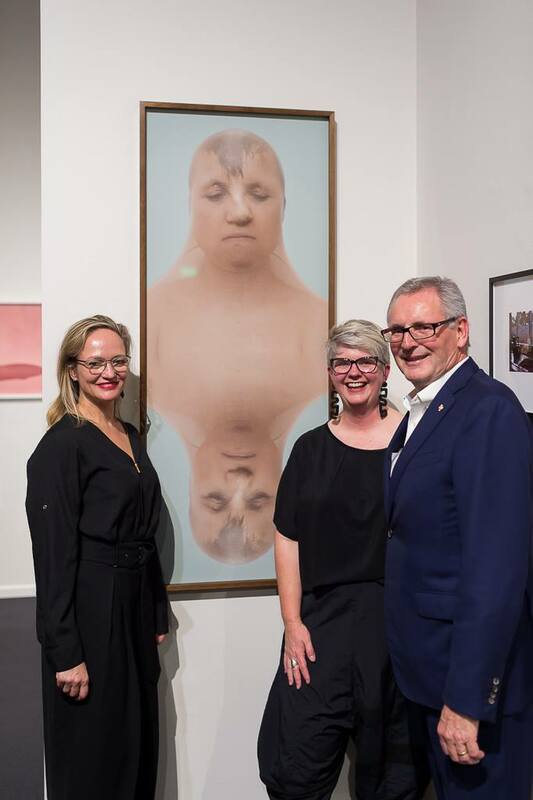 In particular I loved the work Ursula Frederick & Katie, Danie Mellor, Darren Sylvester and Polly Borland who judge Chris Saines, Director of Queensland Art Gallery and Gallery of Modern Art (QAGOMA) announced as the winner. The show is up until October 22 and all works are available for purchase. Thanks to the Arts Centre Gold Coast for all their work in bringing this show together and for the photos of the opening night.